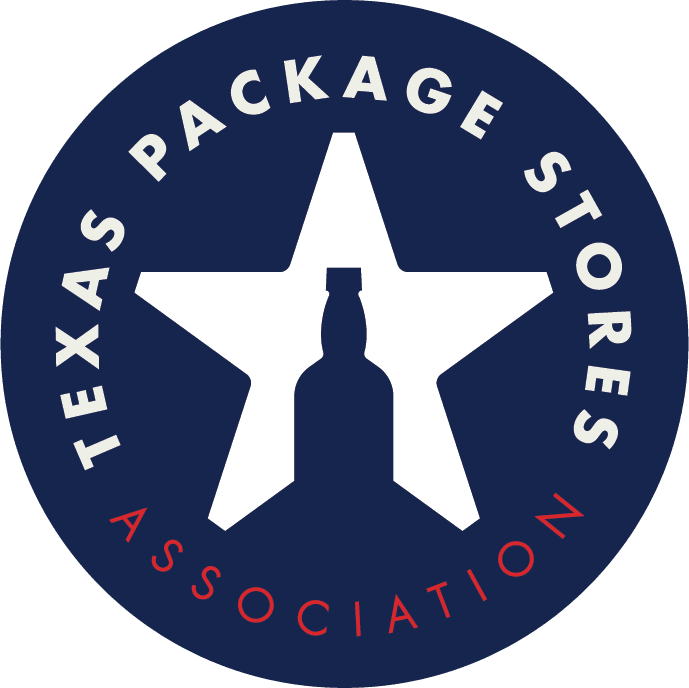 The Texas Package Stores Association Convention & Trade Show is the place to do business, make connections, be inspired and learn. The 72nd Annual Convention & Trade Show gives us an opportunity to come together to celebrate the industry, relate to one another and impart valuable information to package store owners that will help you with your business. Join us at the 72nd Annual Texas Package Stores Association Convention & Trade Show in Dallas! We will be at the Hyatt Regency Dallas on July 13 - 15, 2019. You will discover the latest products and make connections with vendors and industry representatives from across the country. • One Day only badge allows holder into Sunday's Trade Show from 12:00 p.m. to 6:00 p.m.
and the Cork Pull on Saturday from 8:00 p.m. - 10:30 p.m.
• Pre-registered one day only attendees will receive a badge otherwise a wristband will be issued.